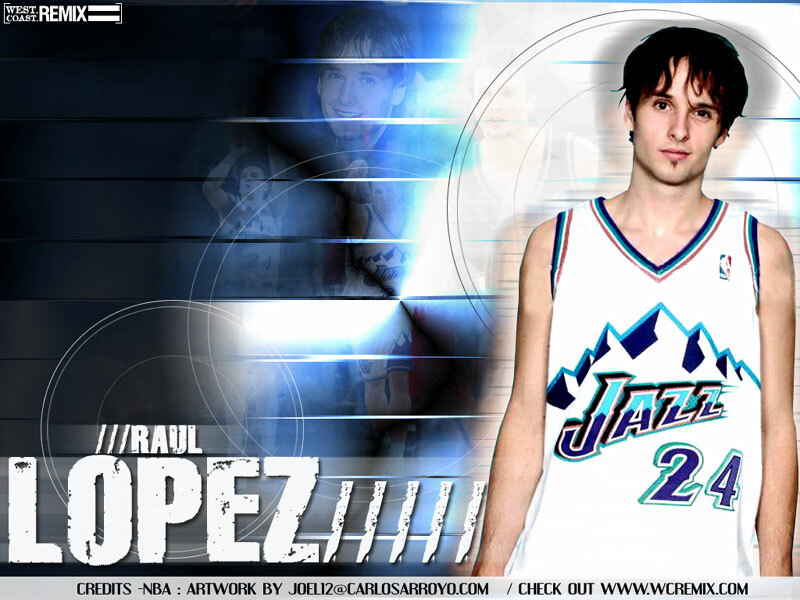 Tomorrow will be a grand day in Jazz fashion history. Not only are the mighty Pacers in town (who doesn't love Troy Murphy! 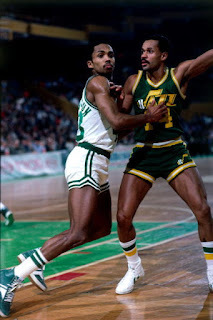 ), but the Jazz will be sporting their green throwbacks for the first of ten times this year. I can't wait. 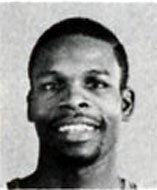 The green jerseys were the Jazz' road uniforms from 1981-1984. The next year they drafted the Basketball Holy Ghost and ditched the green in favor of the familiar purple. Dreamers like me can dream that this is the first step towards reuniting the team with their original color-scheme. Blue is blasphemy. Regardless of the lasting impact of the change, I am sure that the old timers are loving the hat tip. Somewhere in this great land Rickey "Don't Lose that Number" Green and Danny Schayes are sharing a drink, a laugh, and a hug. Here's to capping off our homestand in style and with a W. We still have a lot of issues and injuries, but we've been playing better lately. Let's see if we can keep it up when we go back out on the road.